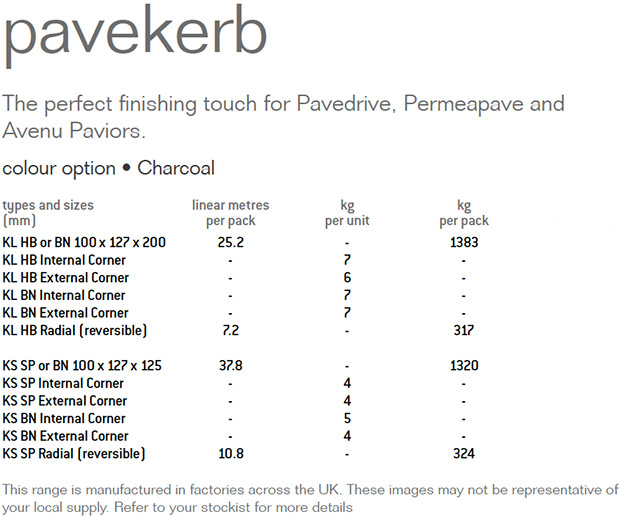 Pavekerb allows homeowners to put the perfect finishing touch to their driveway project. Pavekerb is available in three colours, red, charcoal and brindle and a wide variety of size and design options to allow Homeowners full control of their driveway transformation. Available in 3 colours, Red, Charcoal and Brindle. Large range of sizes and design options.